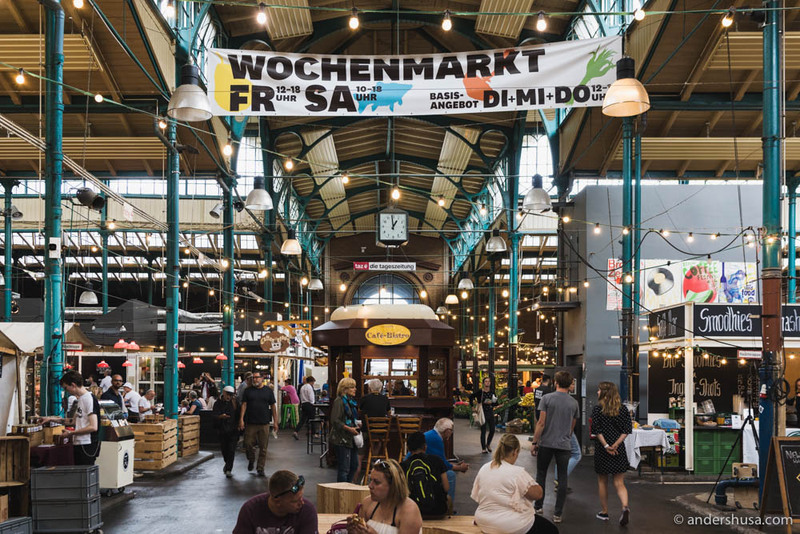 Markthalle Neun was built in 1891 and used to be number nine out of a total of fourteen such marketplaces. 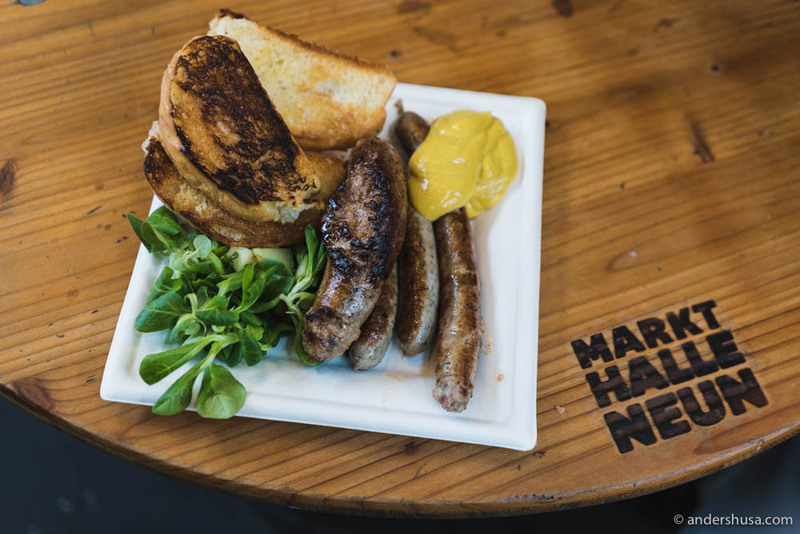 In 2009, it was purchased by locals in an attempt to save this historic site. 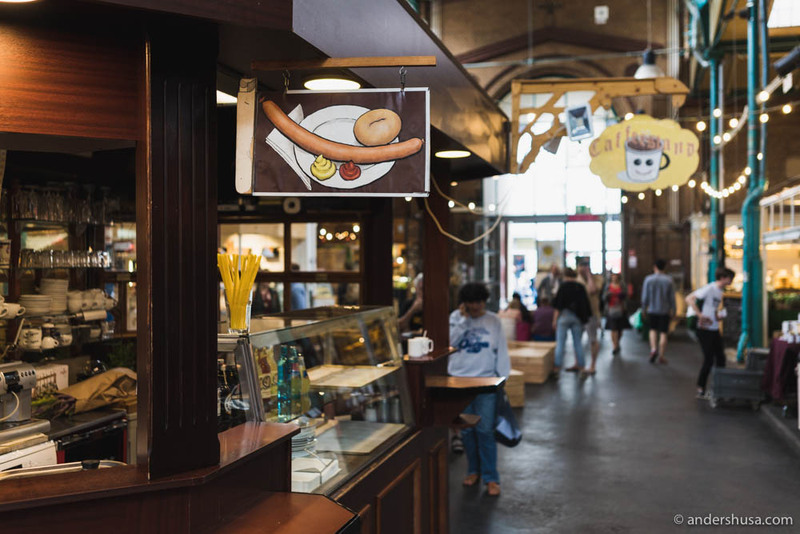 The rescue operation was successful, and today, it is one of the only remaining food halls in Berlin. 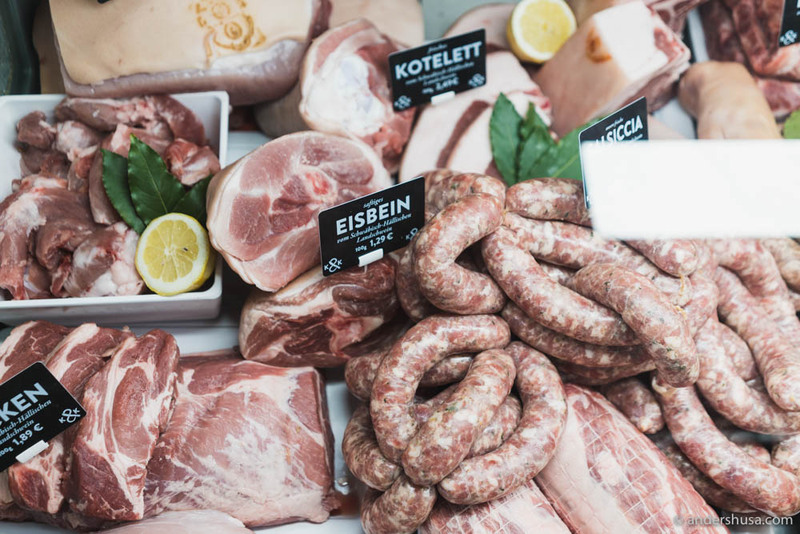 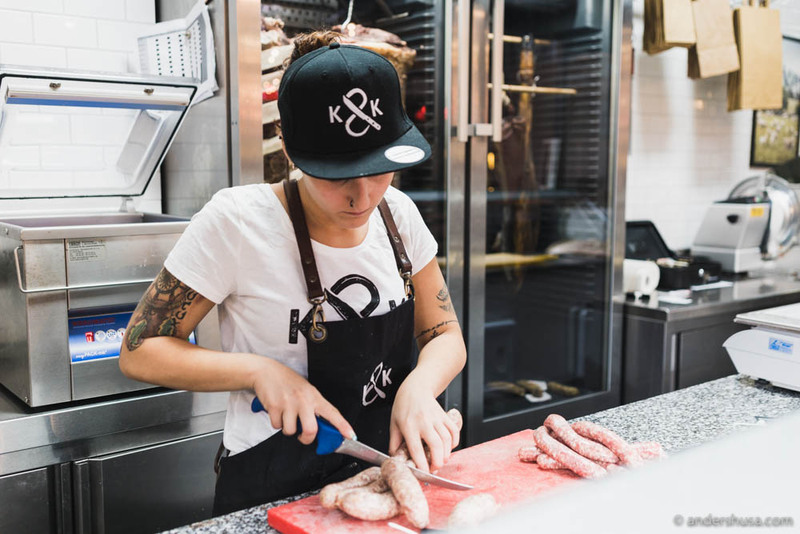 Check out the butcher shop Kumpel & Keule (try their burger and sausage), the BBQ joint Big Stuff, and cheese vendor Matthias Becker and his Alte Milch store. 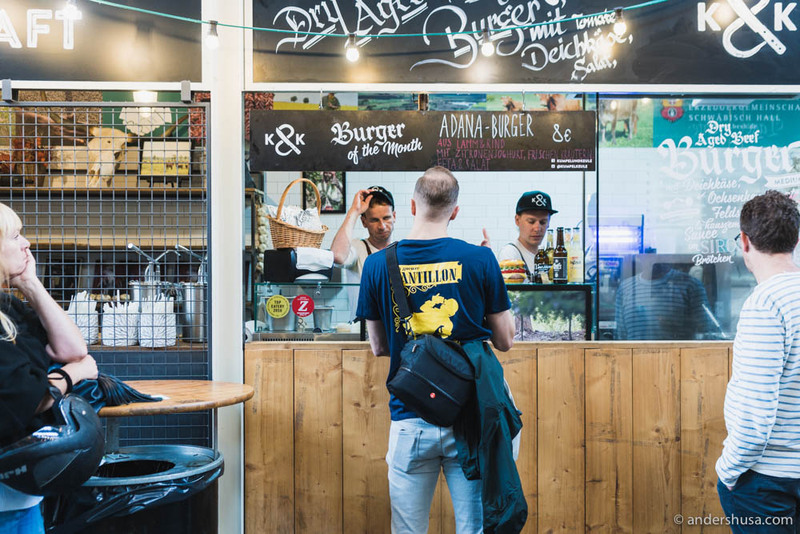 Looking for more great spots for food and drinks in the German capital? 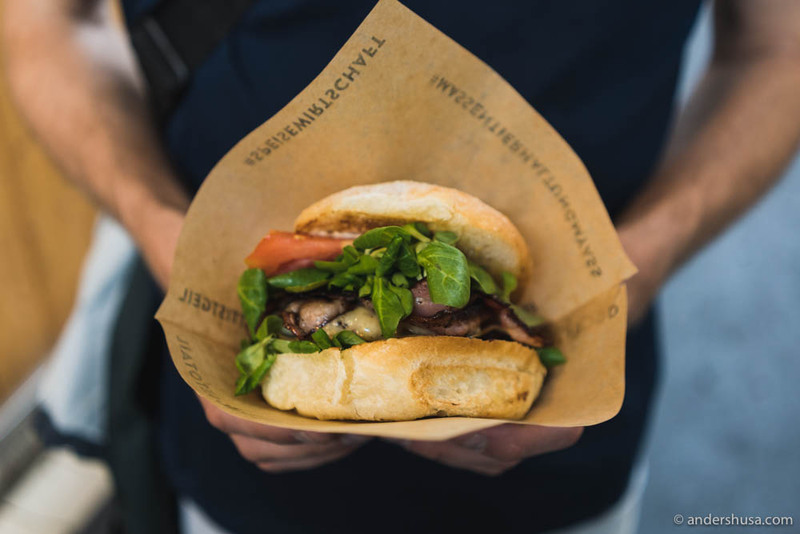 Check out my foodie map of Berlin.